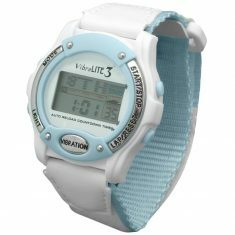 "We purchased the VibraLITE Mini Vibrating Potty Training Watch for my son so he could use the bathroom at regular intervals. 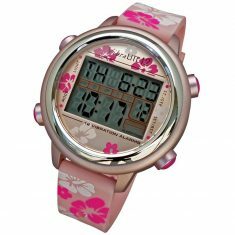 It is a great and compact watch. He completely loves it and it has helped him stop morning accidents in addition to nighttime bedwetting!" 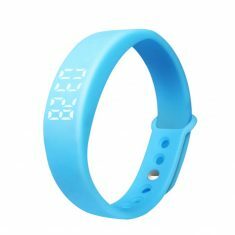 - Janice R.
"The Invisible Clock II Vibrating Potty Training Watch helps me keep track of many things like when I need to take my medication, do exercise and even run errands. Its very useful and I keep it handy all the time!" 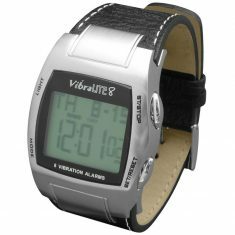 - Jordan A.
Vibrating watches are often called reminder watches. They help user with frequent reminders of what they have been set for. They are very helpful tool to stop bedwetting in children and monitor bedwetting in adults. 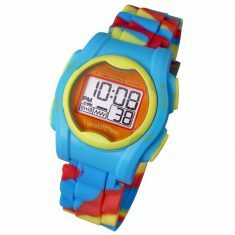 When buying, a vibrating watch you need to consider few features that are important to help you reach your goal like stop bedwetting or helping your child to go to the bathroom at regular intervals when they are in school or at play. 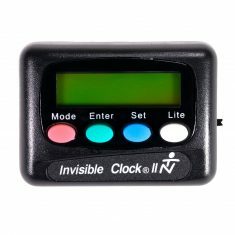 Vibrating watch is a bell or buzzer that can be set or go off at a given time. Besides their other benefits, they are best suited to help stop bedwetting at night and monitors day time wetting.